When kids visit Children’s Advocacy Center-Hope House for the first time, it is usually because they’ve been hurt by someone they trust—resulting in an undeserved sense of shame. Your gift of a brand new teddy bear affirms their goodness. It provides them a choice they have control over. And it gives them comfort. We need teddy bears that are 8" high or more--and brand new. In addition to teddy bears, the center is also in need of gift cards for stores like Target, Walmart, or Office Depot. Contact Thomas Mitchell at thomas@cachopehouse.org or 985-892-3885 Ext. 3 to find out about having a collection drive at your school, community organization, or place of worship. He can provide guidance on the center’s most pressing current needs. Every gift helps a hurt child find safety and healing. Your sponsorship of a cubby on the Bear Wall is testament to the healing that begins within the walls of the Children’s Advocacy Center-Hope House. A testament to that brief, powerful moment that changes a young life forever. What your donations do, in the final analysis, is create sustainability and build capacity for Children’s Advocacy Center-Hope House. That means we can do even more to prevent child sexual abuse and help those who become victims. 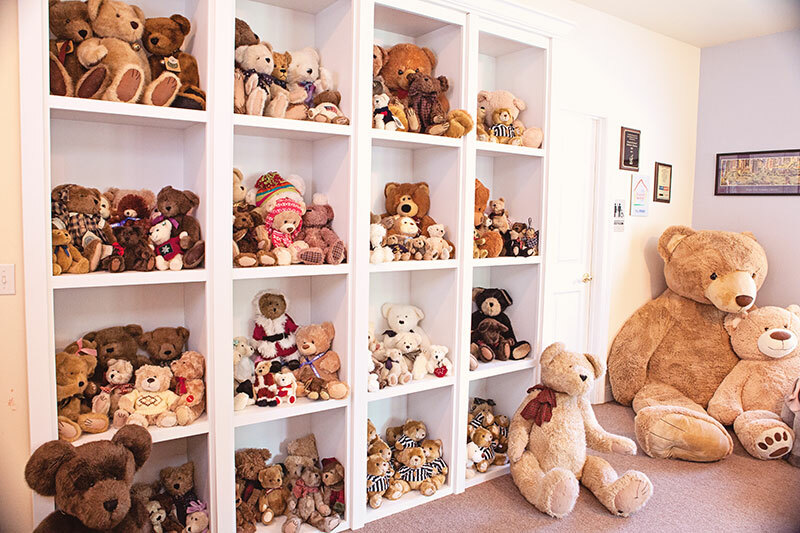 The Child Advocacy Center is well known for the teddy bears we provide the children, and for our Bear Wall, where the bears await new friends. Now we are offering naming rights for each cubby. A $10,000 commitment allows you to choose a cubby on a “first come, first served” basis for a life-long commitment. 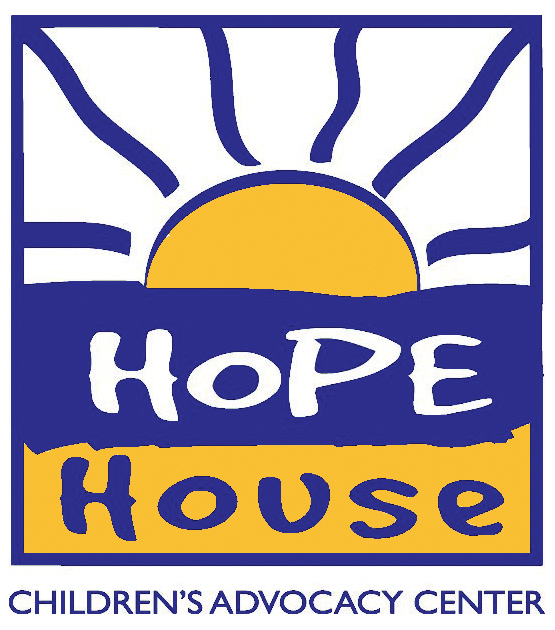 With your pledge, CAC Hope House will reserve your cubby throughout the lifetime of the CAC. 3 premium cubbies remain available for gifts/pledges of $7,500 to the Cherish the Children Bear Wall Campaign. If you pledge $5,000 you will be assigned a cubby through a lottery. Your pledge can be paid out either as a one-time gift or over five years. Your name will be a permanent fixture at the Center. A cubby can be named in honor or in memory of someone you choose. Because of space, we can allow up to 75 characters on the nameplate for each cubby.